We are currently forming a Youth Executive Council! 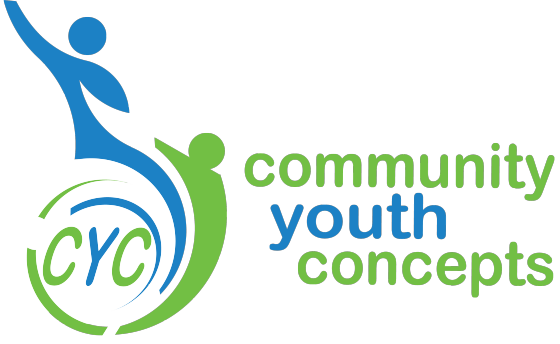 The Youth Executive Council is comprised of youth representing multiple diverse non-profits who provide youth leadership and development opportunities. 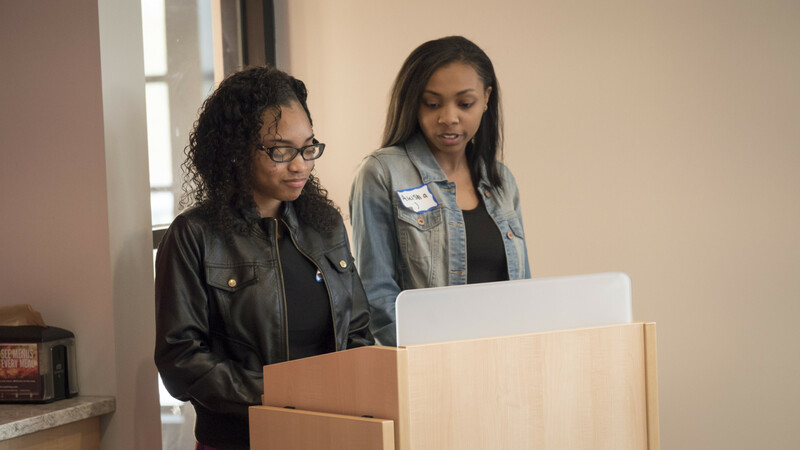 Students elected to serve on the Youth Executive Council receive extensive training in areas such as facilitation, marketing and communication, advocacy, and evaluation. Youth are expected to be part of community planning efforts that specifically pertain to youth and serve as a conduit back to other youth in their own sphere of influence. Students are supported through volunteer adult advisors who have experience in community or organizational planning, data and evaluation, and youth engagement. Do you want youth input on your initiative? Fill out an application for our students to review!